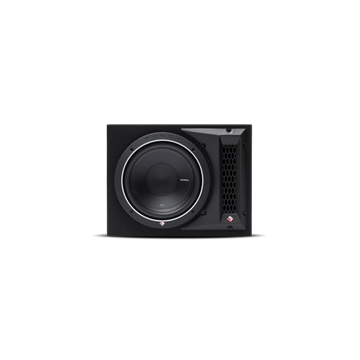 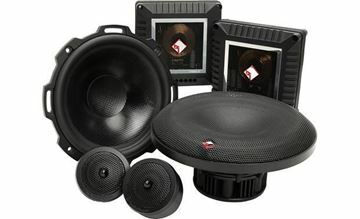 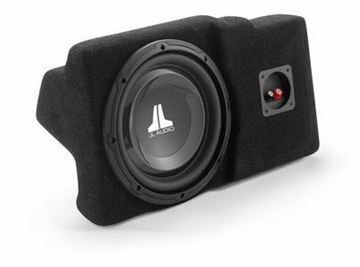 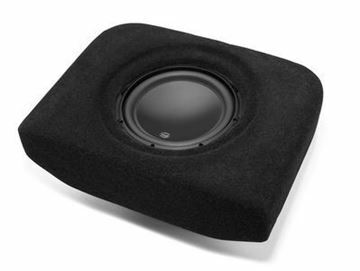 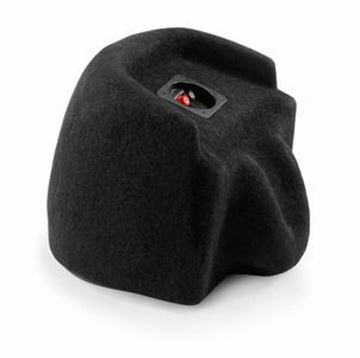 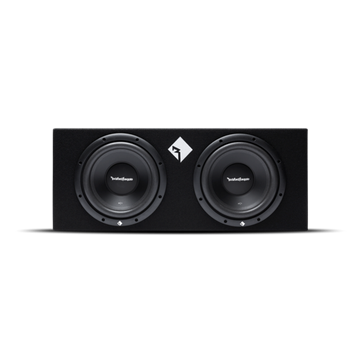 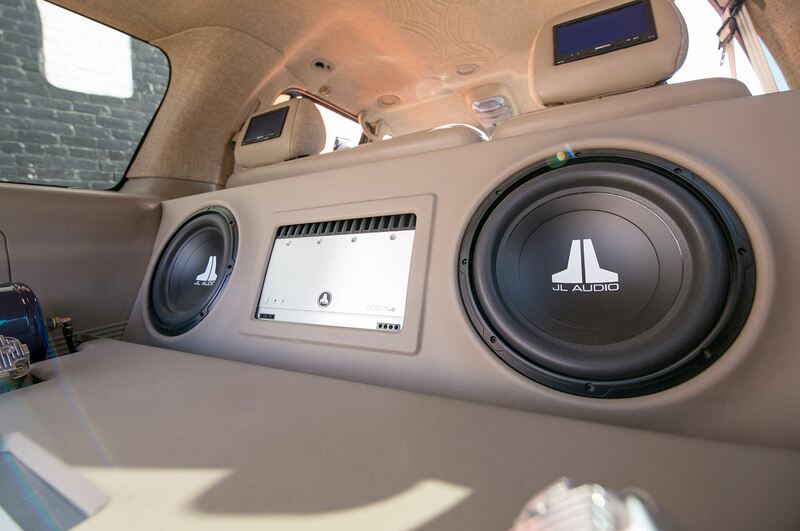 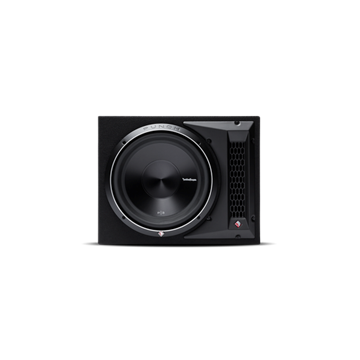 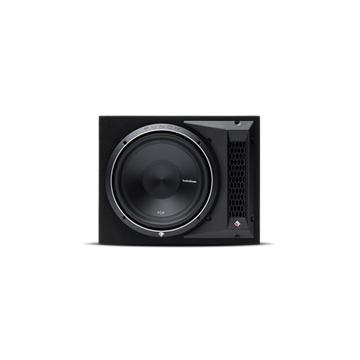 The R1-2X10 is a loaded enclosure containing dual 10” subwoofers constructed with durable MDF, high-density carpet, and features quick release terminals to promptly remove or replace the enclosure in your ride. The Prime R1-2X10 is a double 10” sealed enclosure that provides great low bass response at an incredible value. 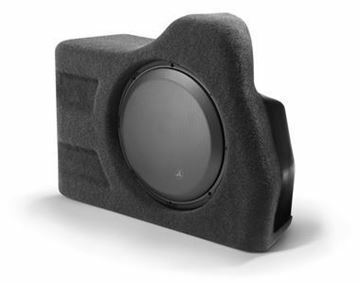 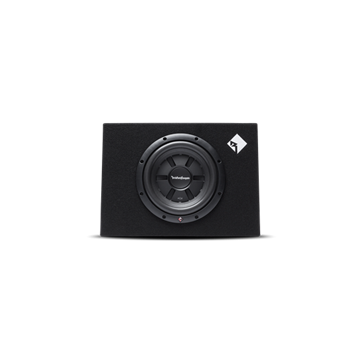 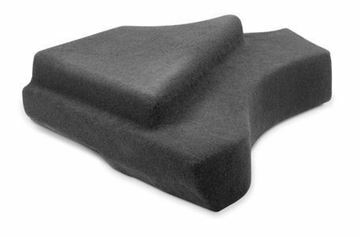 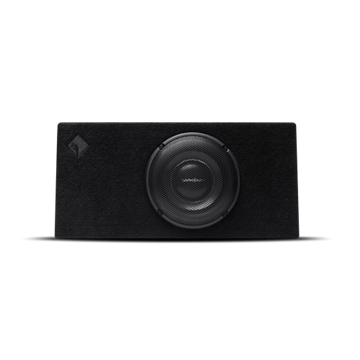 The enclosure is constructed with durable MDF (Medium Density Fiberboard) and covered in resilient high-density carpet. 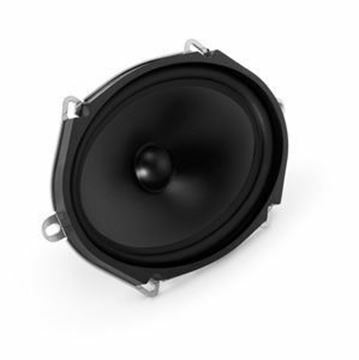 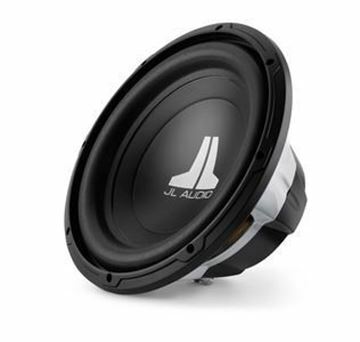 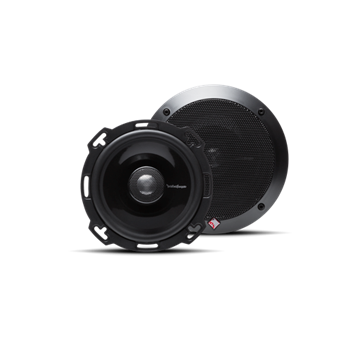 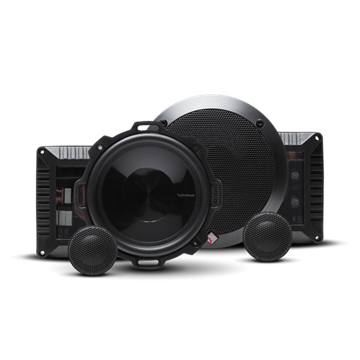 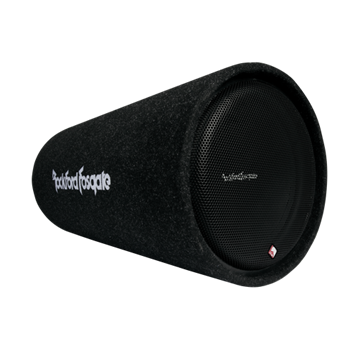 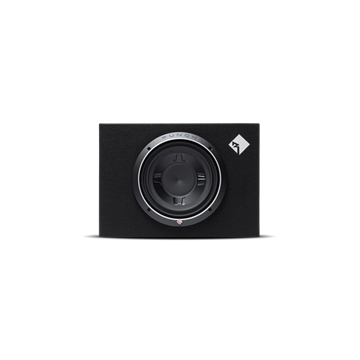 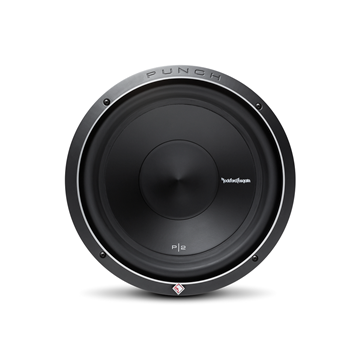 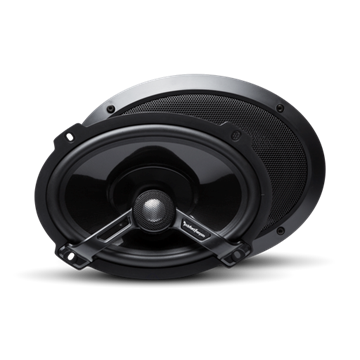 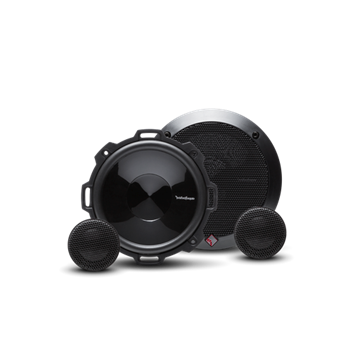 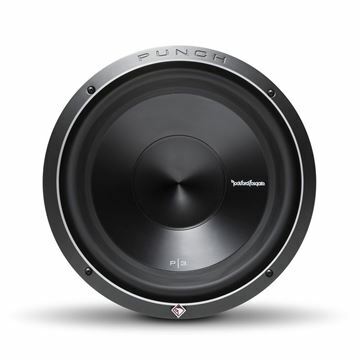 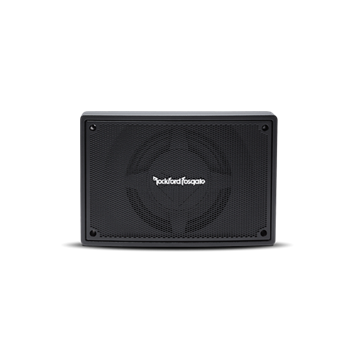 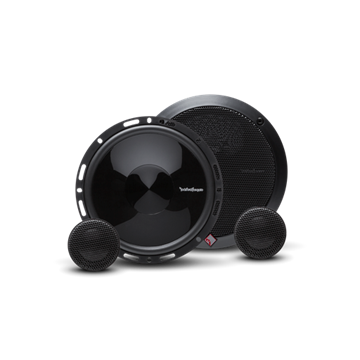 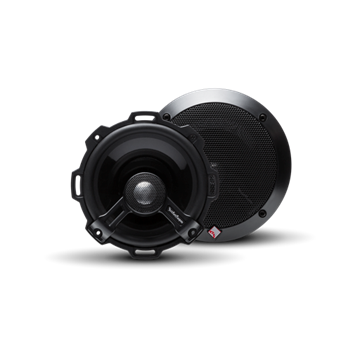 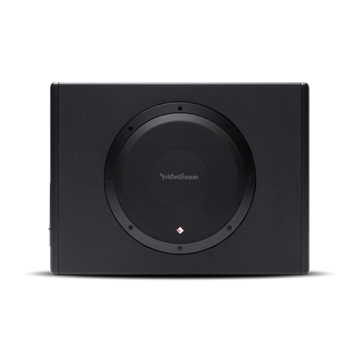 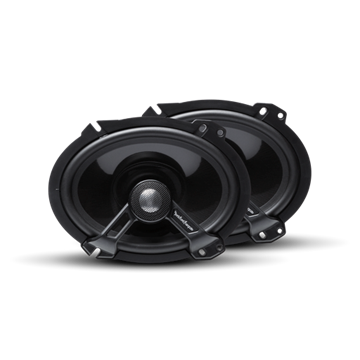 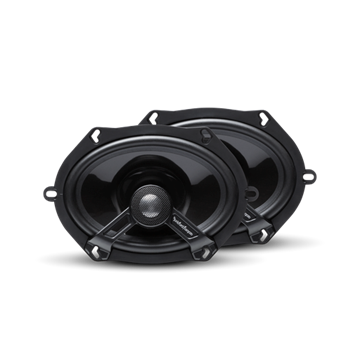 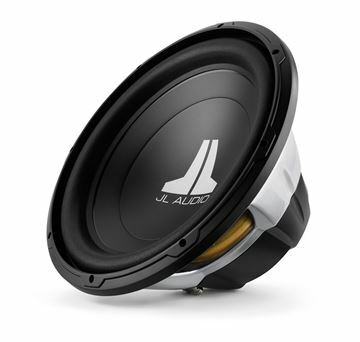 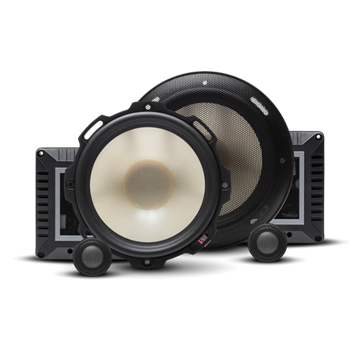 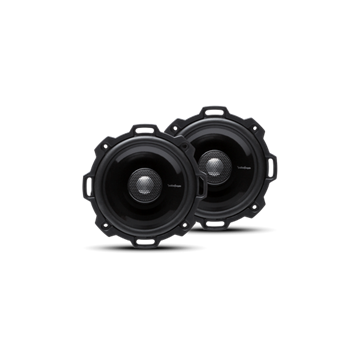 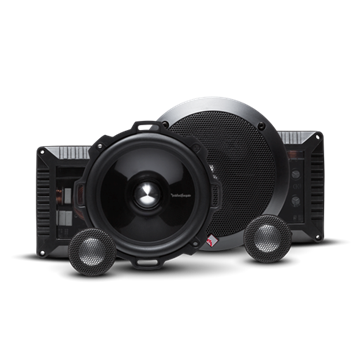 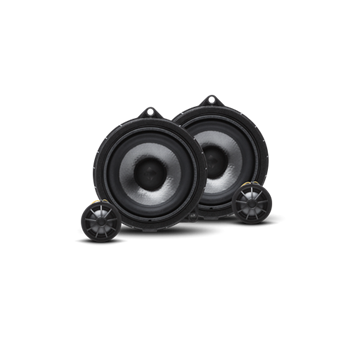 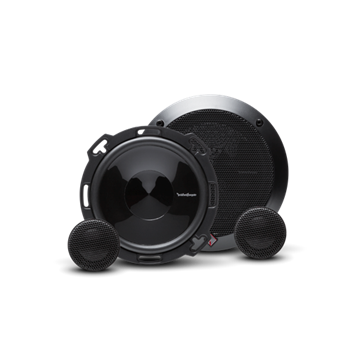 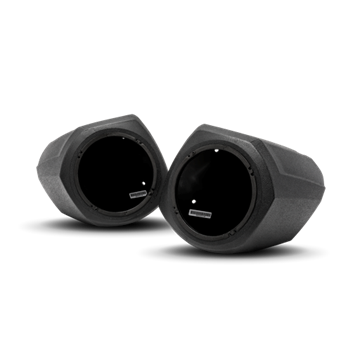 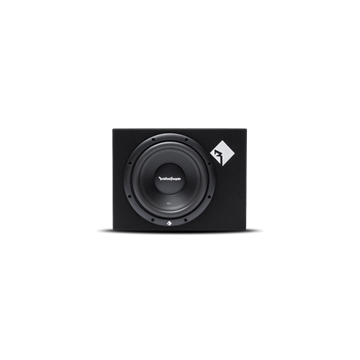 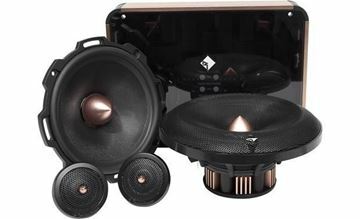 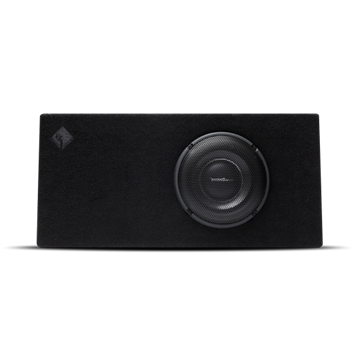 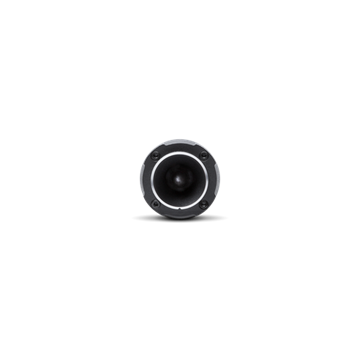 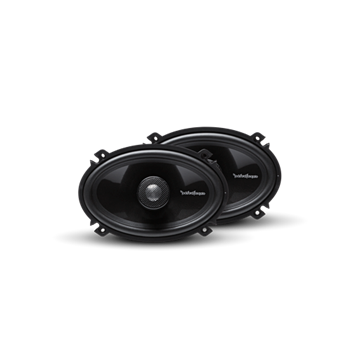 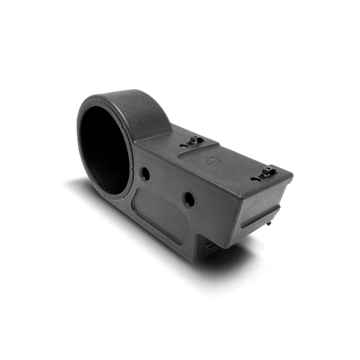 The subwoofer features Rockford Fosgate’s signature Anodized aluminum voice coil former to deliver superior power handling over the competition.